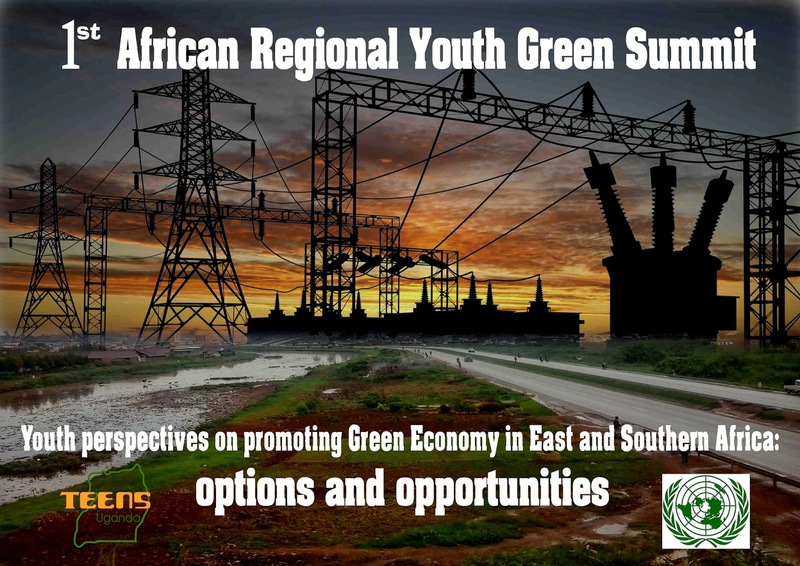 1st African Regional Youth Green SummitIt is becoming apparent that climate change will have implications for the enjoyment of human rights. The United Nations Human Rights Council recognized this in its resolution 7/23 “Human rights and climate change” (28 March 2008), expressing concern that climate change “poses an immediate and far-reaching threat to people and communities around the word” and requesting the Office of the United Nations High Commissioner to prepare a study on the relationship between climate change and human rights. The Fourth Assessment Report of the Intergovernmental Panel on Climate Change (IPCC) (2007) put it beyond doubt that the global climate system is warming and doing so mainly because of man-made greenhouse gas emissions. IPCC reports and other studies document how global warming will affect, and already is affecting, the basic elements of life for millions of people around the world. Effects include an increasing frequency of extreme weather events, rising sea levels, droughts, increasing water shortages, and the spread of tropical and vector born diseases. Viewing the data through a human rights lens, it is clear that projected climate change-related effects threaten the effective enjoyment of a range of human rights, such as the right to safe and adequate water and food, the right to health and adequate housing. Equally, the human rights perspective brings into focus that climate change is set to hit the poorest countries and communities the hardest. The international human rights standards serve as a guide for measures to tackle climate change, underscoring the fundamental moral and legal obligations to protect and promote full enjoyment of the rights enshrined in the Universal Declaration of Human Rights and in the core universal human rights treaties. Teens Uganda in partnership with UN-HABITAT, UNEP, ICCO, HRCU, Ecological Party, Uganda Sustainable Transport Network, District 24/7, C3 Group, Makerere University, and CSO as well as private agencies will be hosting the youth summit slated for 1-4, October 2014 at the Forest Part Beach in Buloba 5km along Mityana Road. The summit is expected to attract over 1500 delegates from the Civil Society including the UN Agencies, the private sector, government agencies, academic and research institutions, youth clubs as well as associations, and various other regional and international actors and players.